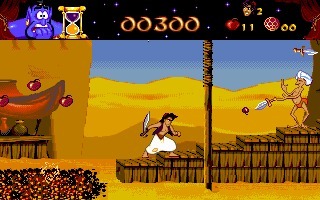 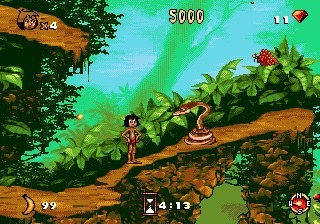 Disney's Aladdin, one of the most successful port from a movie to videogame, is a 2D side scrolling platformer developed by Virgin Games based on the Disney 1992 motion picture. 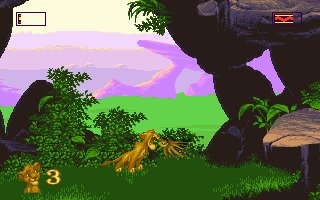 Graphics and animation were created by Disney itself. 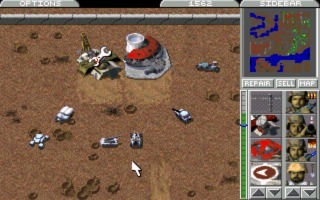 Screamer is an arcade style racing game developed by Graffiti and released by Virgin Interactive for MS-DOS in 1995. 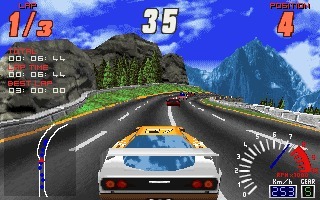 Inspired to Namco's Ridge Racer, the game was released around the same time as EA's Need for Speed. 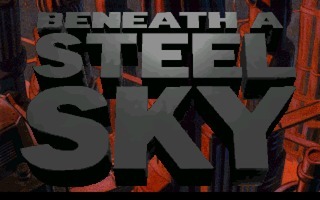 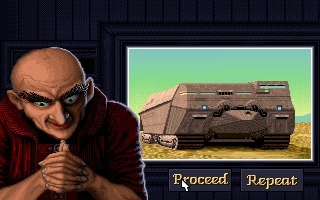 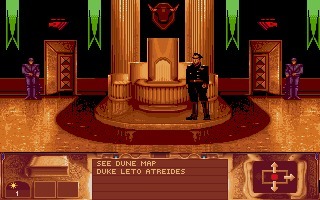 Beneath a Steel Sky is a dystopian future adventure game developed by Revolution Software and published by Virgin Interactive Entertainment in 1994 for Amiga, Amiga CD32, and DOS. 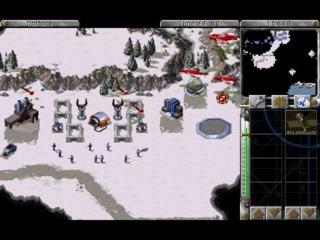 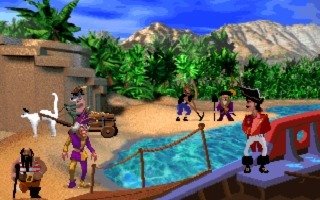 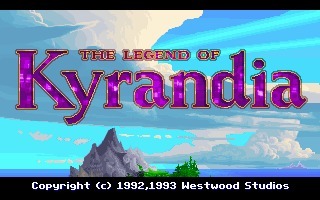 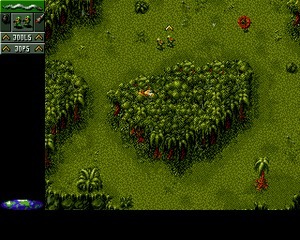 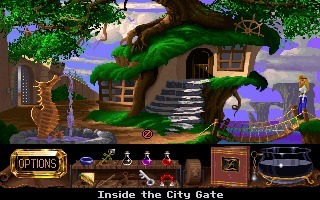 The game was declared freeware in 2003.